Neostudio was officially established in 2005 as an effect of a long-term cooperation between young and creative Polish architects: Paweł Świerkowski and Bartosz Jarosz. 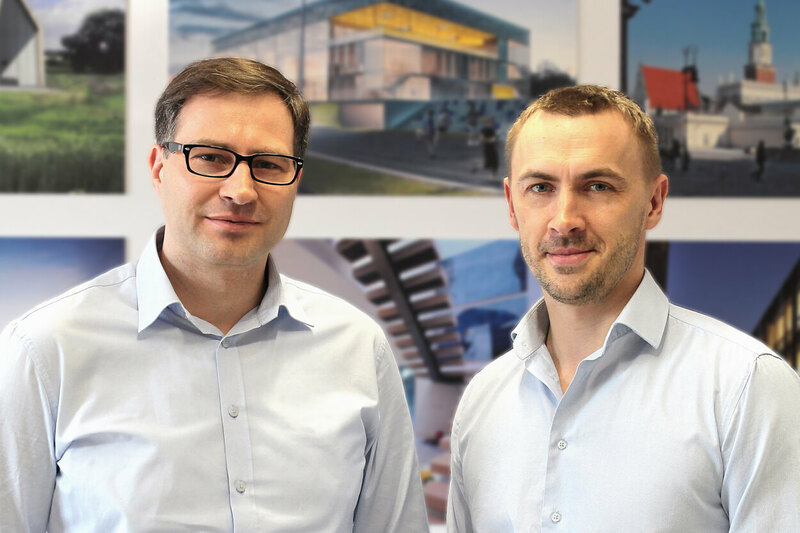 Having previously worked at various award winning architectural offices, Pawel and Bartosz gained practical experience of creating aesthetically pleasing and cost-effective solutions. Supported by the knowledge and experience of other architects and engineers, we offer our clients a full range of architectural, engineer, cost-estimate and analytic service. Neostudio Architects has an expanding network of clients including public and corporate sector clients. We guarantee them the highest quality of serivce. We are accessible for creative and highly motivated people. Please note we only answer to selected applicants.